Where Would We Be Providing Services (not required)? If you have uneven, cracked, or damaged concrete on your property, it’s imperative to get it fixed as soon as possible. Our team at Concrete Leveling Technologies is dedicated to helping you with all your concrete stabilization and repair needs. Just give us a call and we’ll provide you with further details for our concrete services in Austin and throughout central Texas. Why Choose Concrete Leveling Technologies? At Concrete Leveling Technologies, we understand that damaged concrete can pose a variety of safety problems for you and your property. You can count on us to go above and beyond, providing superior customer service and unique, high-quality solutions. By providing an eco-friendly, poly-foam leveling solution that does not break down or react with the soil, we are able to effectively and safely repair your damaged concrete. Learn more about the concrete services we offer below. Settled, unstable concrete slabs are anything but safe. This is where the experts at Concrete Leveling Technologies come into play. We will inject a hydrophobic geopolymer expanding foam beneath the concrete, effectively raising it back to the proper position. As opposed to traditional concrete repair methods such as mudjacking, this process is fast and won’t create a mess. You will also appreciate that our concrete leveling doesn’t involve the release of harmful chemicals into the soil. Take a look around your commercial property. Do you notice any settled or sinking concrete? If so, you need to hire a commercial concrete repair team as soon as possible. For years, business owners and property managers have relied on the expertise of Concrete Leveling Technologies. You can count on us to provide an effective, long-lasting solution as opposed to a temporary fix. Let our contractors eliminate your property’s tripping hazard for good! Expansion joints play a major role in the longevity of your concrete. So what happens when water gets beneath the slab and causes an uneven surface over time? Here at Concrete Leveling Technologies, we can easily replace your expansion joints with a process that prevents future damage. Whether inside your home, at your office, or around your pool, Concrete Leveling Technologies is more than prepared to repair your concrete slabs in the best way. 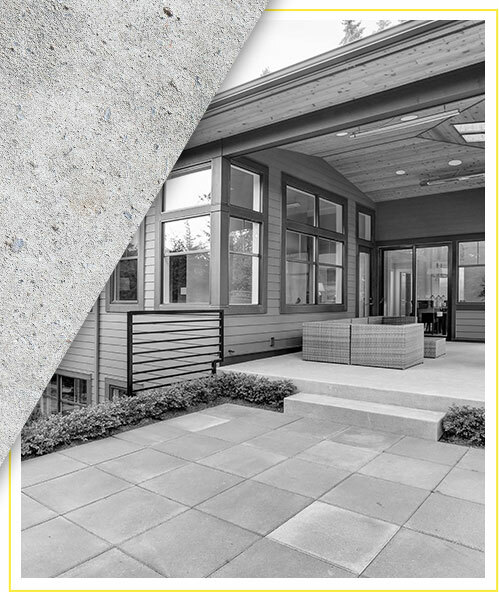 Our team not only offers leveling solutions that make your concrete look like new, but ones that are less invasive and harsh on the surrounding environment. We are proud to call Austin our home, which is why we offer 10 percent off to all veterans, law enforcement personnel, firefighters, and teachers. Choose the best concrete services in Austin — contact Concrete Leveling Technologies today!